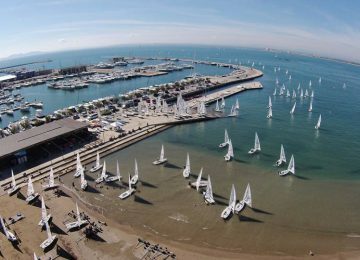 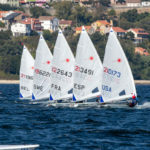 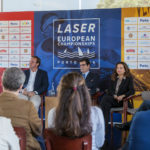 A new round of the 2018 Laser Europa Cup started today in Varna, Bulgaria. 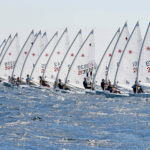 All 35 sailors completed 3 races scheduled under a light breeze condition. 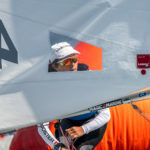 Local sailor Yoana Todorova BUL (1-7-2) leads the Laser 4.7 competition with 10 points, followed by Radoslav Gavrailov BUL (3-2-7.8 PRP) and Kalina Marinova BUL (4-3-5.8 PRP) with 12.8. 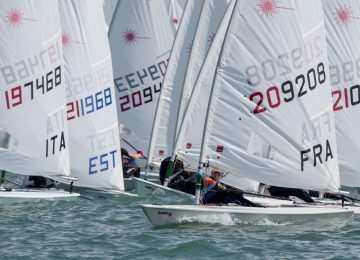 The Laser Radial fleet is led by Stefani Muzakova BUL (1-2-5), draw in 8 points with Maximilian Rosca ROU (4-1-3). 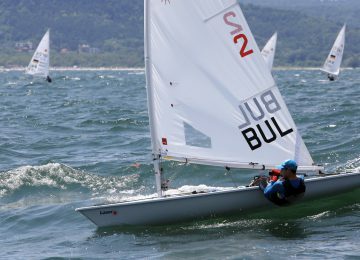 Third place overall for Dimitar Vangelov BUL (6-3-1) with 10. 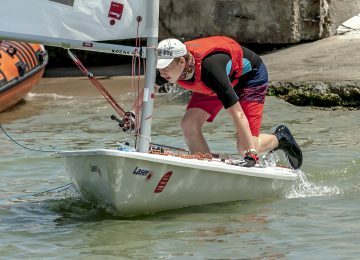 Finally, the Laser Standard regatta is headed by U21 sailor Lyuben Tenekedzhiev BUL (1-2-5) with 8 points, escorted by Ivan Dimov BUL (2-6-2) and Veleriy Kudryashov BUL (3-4-3) with 10 units. 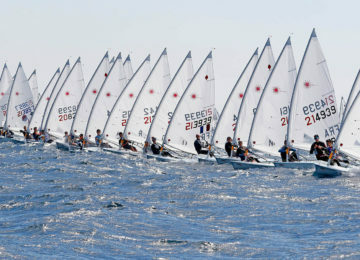 Races continues on Saturday and Sunday so stay tune! 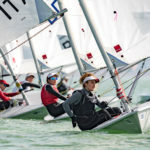 Photos on Facebook and Instagram!